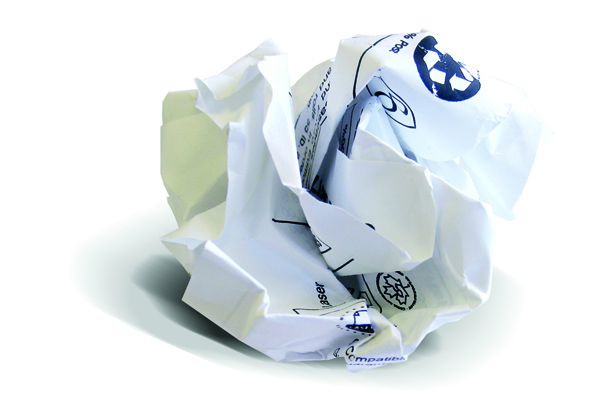 Too many non-recyclable items end up in our recycling bins. You’re not sure whether you can put an item in the recycling bin? Many people put things in without knowing whether they’re recyclable. The result is that almost 17% of the contents of bins in Quebec are not recyclable. Since 2005, 3,000 Quebec companies have started paying end-of-life fees for the products they market. For example, if a company produces plastic packaging, it now has to pay the amount it would cost to recycle it. The fee is calculated according to type and weight of product sold. Since 2013, companies have been footing 100% of the bill for municipal separate collection programs, without really knowing the details of this fee. 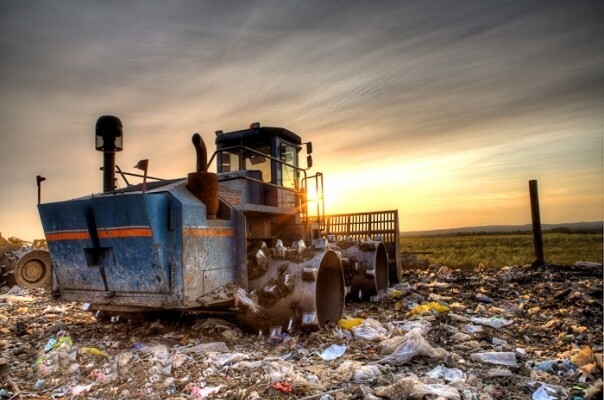 In December 2013, Quebec decided to charge companies an additional fee by requiring them to pay 50% of the costs from burying orphan materials (waste not covered by separate collection), which comes to $23 million a year. This situation is unacceptable, especially since, even though they’re the ones paying the costs, companies have no control over the effectiveness of collection and sorting managed at the municipal level. In short, work remains to be done in optimizing recycling, and for now, our companies are the ones paying the price. 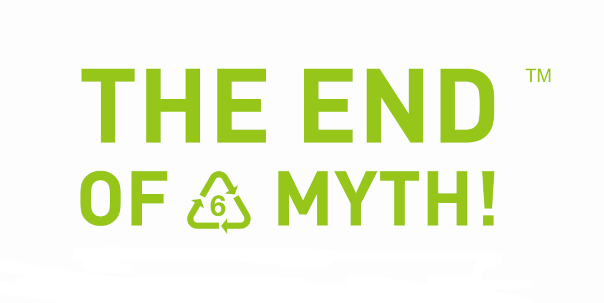 – 35% of the glass, cardboard, plastic and metal from residences still ends up at the dump. – 90% of waste materials could be recovered through recycling and composting. – 50% of recovered materials are sold outside Quebec, mainly in Asia. 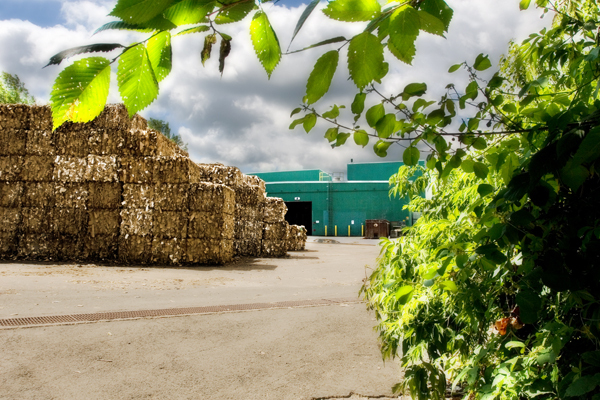 – 70% of paper and plastic bales sorted here are sold outside Quebec. – In 2012, the cost of recovered materials was $150 per tonne. – In 2012, the cost of disposed materials was $170 per tonne; burying the material is therefore more expensive than recovering it. 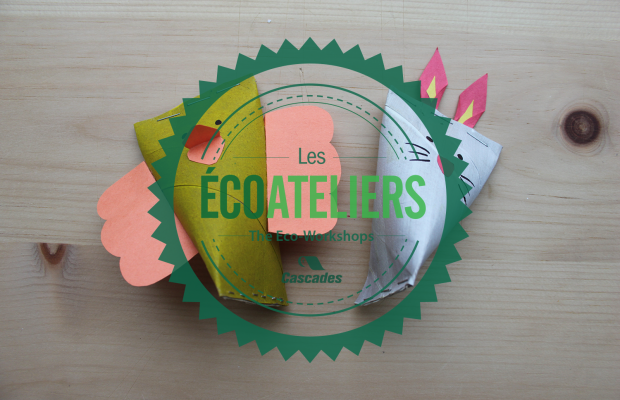 – In Quebec, there are 93 active recycling centres and 38 ecocentres. The government and companies must lead by example and promote the purchasing of products with recycled content, to increase the value of the material. Municipalities must play an educational role by making available to citizens all the necessary information for determining what is and what isn’t recyclable. Citizens, for their part, must inform themselves and make the right product choices; they can’t assume that someone will do it for them in a recycling centre. Fixing the problem at the source is always cheaper and more efficient. Municipalities and recycling centres have to work closely with companies to improve the performance and quality of sorted materials. Shouldn’t this valuable resource—that we pay for—be used to create jobs here, rather than in China? 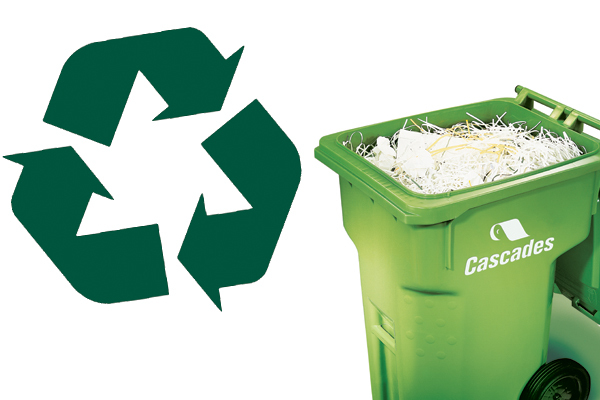 Recycling can be profitable, economically, environmentally and socially. We all have to do our part. Let’s work together. After all, recycling is everybody’s business.